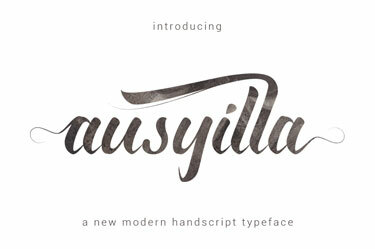 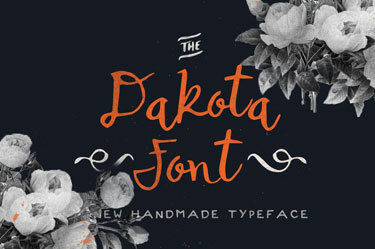 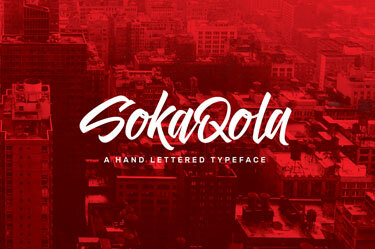 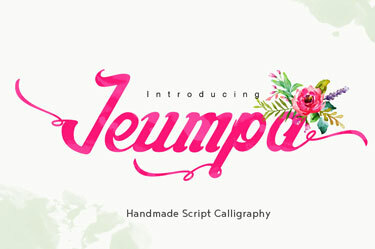 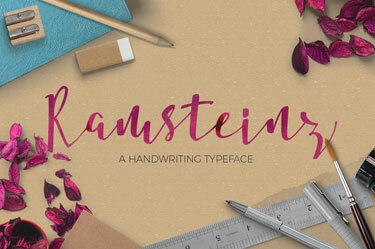 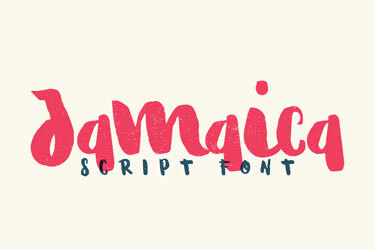 30 charming and beautifully designed script fonts. 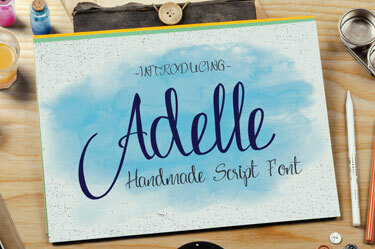 All covered by our premium license and can be used for personal and commercial purposes. 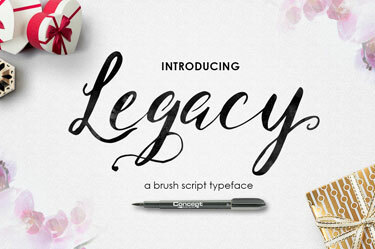 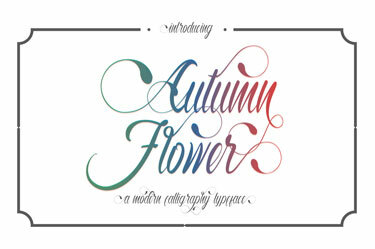 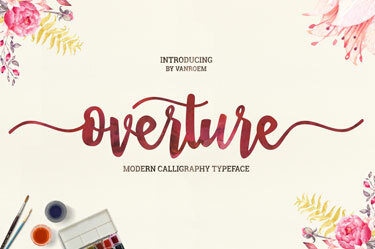 These calligraphic and handmade script typefaces are produced to make any design work come to life in an instant and are produced by some of the world’s top and upcoming designers. 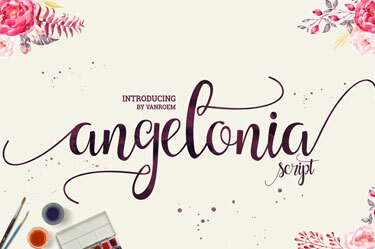 The Script Fonts Bundle offers superb value for any bargain seeking font love with 94% off the RRP. 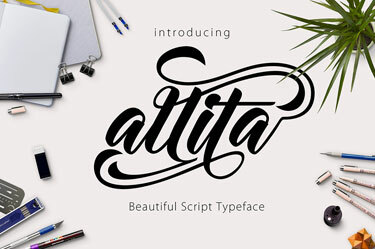 Each of the fonts within the bundle will be available for a limited time before the prices return back to normal, so grab yourself a bargain before the timer runs out.